instructors to teach you safe driving. We have skilled and reliable, male and female instructors. They will help you on every step. We have female instructors for your convenience. Zee Driving School VA - The Best Place To Learn Driving. 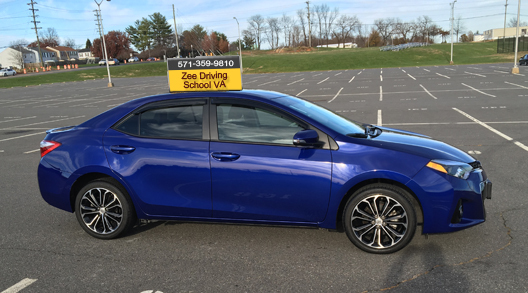 Zee Driving School VA is a locally owned and operated business which has been providing DMV certified driving courses in Northern Virginia. We have a huge list of satisfied parents and students. Your age, background, nationality or past driving experience don’t matter. You only need Virginia Learner’s Permit or Learner’s Permit from any US state or an international Driver’s License to start taking driving lessons at Zee Driving School VA. Our Driving School is licensed, bonded, insured and certified by Virginia DMV. Click here to find us on DMV website. Why choose Zee Driving School VA? 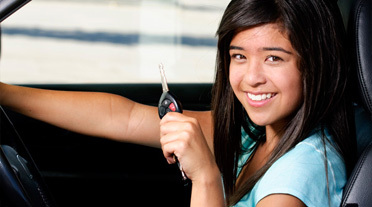 Zee Driving School VA is licensed, bonded, insured and certified by DMV Virginia. Click here to find us on DMV website. We have DMV certified, professionally trained, male and female instructors. 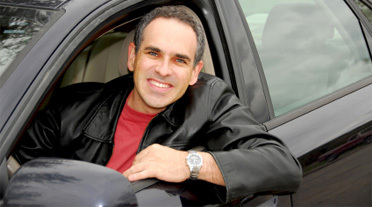 Our driving instructors are experienced, patient and friendly with great communication skills. Our driving instructors pass FBI background checks. Our vehicles go through continuous and rigorous maintenance and safety inspections. Our Vehicles have dual equipped brakes, passenger side rear view mirror, blind spot mirrors and are inspected annually. Our vehicles hold vehicle inspection reports in compliance with Virginia state requirement to insure you receive maximum safety. We offer FREE Pick-Up and Drop-Off for all Driving Lessons, seven days a week from any home, school, or work address located within our service area. We offer Behind-the-wheel lesson appointments available within days. Call, Text or E-mail for details. 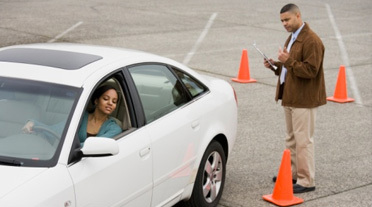 We offer special training for adults above 18 years of age who have failed the DMV road test 3 times. We offer our car to take the DMV road test. Enroll Now and let us take care of your driving needs. We will enable you to drive your car with confidence in few days. Our instructors are fully aware of the requirements to pass the DMV Road Test. 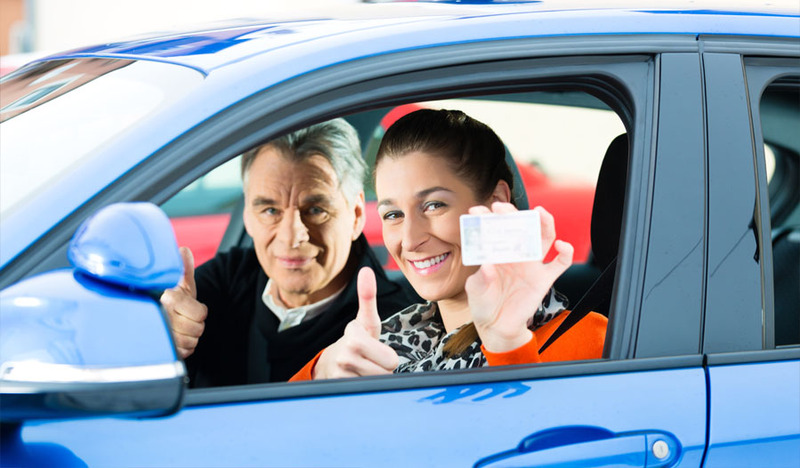 They will analyze your driving skills and will take your road test prior to your actual road test at the DMV and will guide you with best of their knowledge and experience that whether you are ready to pass the DMV Road Test or not. This way, not only you will save money and time, but you will also have full confidence at the time when you actually appear for your road test. If you have any concern, confusion or question, please do not hesitate to contact us. "Teen Behind the wheel" and "Adult driving Package". Enroll today and you will be driving before you know it!. For new drivers or less experienced. 7 Days of 50 min driving and 50 min observation. License will be issued on 7th day upon completing the course. This certificate is required by the DMV to take the Road Test after you have failed it 3 times. Waive the 60-day holding period for learner's permit. Waive the road skills test at DMV. 2 hours, 1.5 hours, OR 1 hour driving lesson required right before the test. “My driving instructors at Zee Driving School VA helped me to be safe and confident while driving. lessons according to my school and work schedules”. was fantastic and helped me get my licence in first go, easy!" 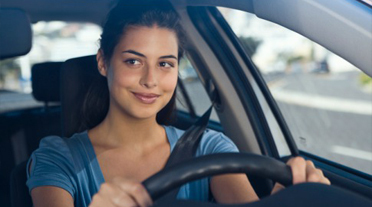 Professional driving lessons are the building block to safe and confident driving. By providing access to first class instructors, we’re making it easier, safer and more affordable for you to become a great driver. Copyright 2015 Zee Driving School VA. All rights reserved.